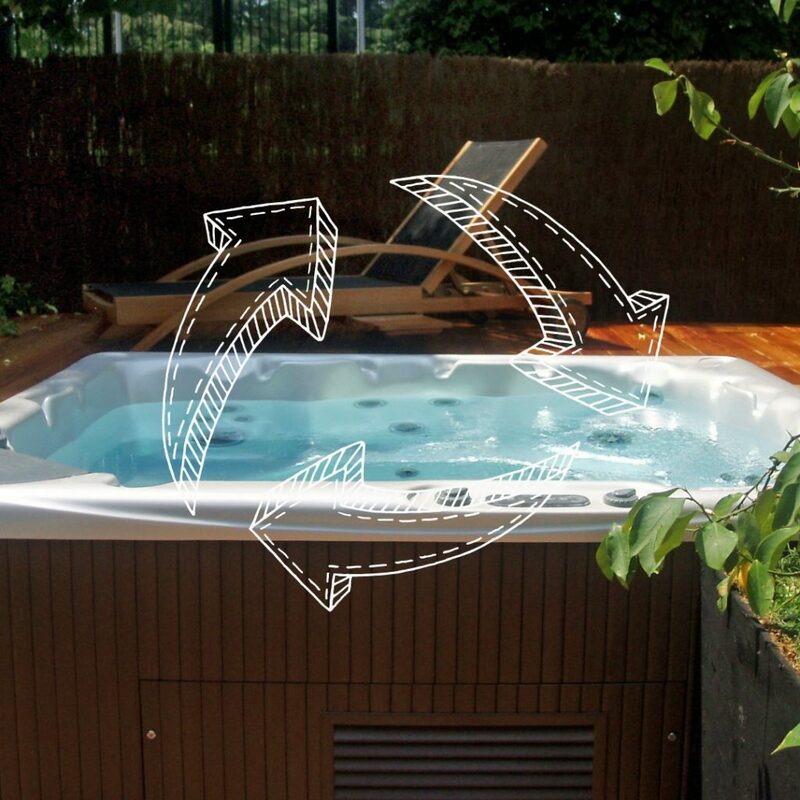 Would you like to slide into a new, luxurious Beachcomber Hot Tub this year? We would be willing to consider your current tub as a trade-in on a new one. Not sure what it might be worth? Complete the Trade-In Form as best you can and we’ll get back to you regarding the current trade-in value of your old hot tub.